use the term 'worm' to describe any legless animal with a long elongated body. adapting and evolving towards a similar life-strategy. which grip the ground during crawling. Some are also aquatic or semi-aquatic. into which the tentacles retract are lubricated by secretions of the Harderian glands. apertures (TA) are borne on papillae just visible towards the corners of the mouth. 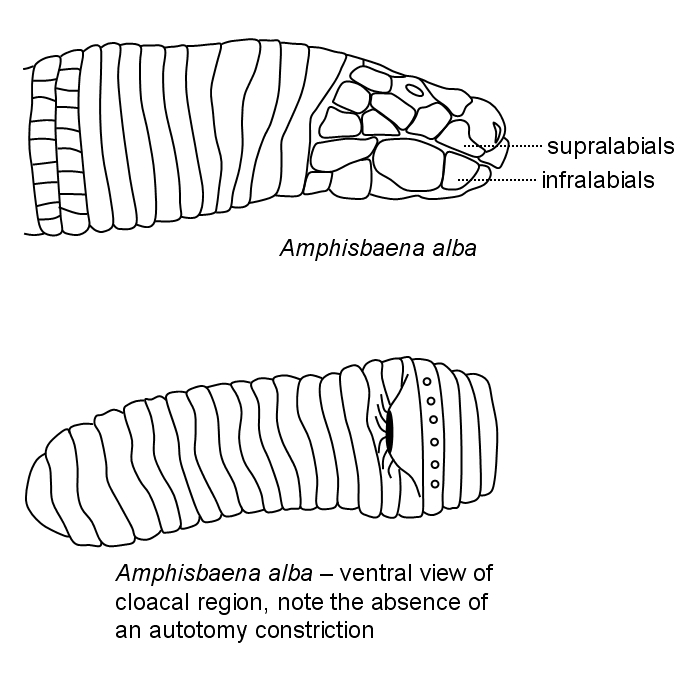 these systems after metamorphosis, but aquatic forms retain them. have the amphibian papilla and are able to hear low frequency vibrations. 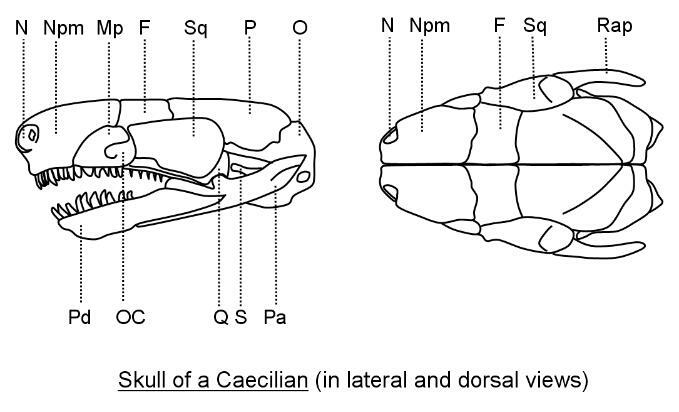 is generally a single row of enlarged ventral scales on the undersurface of snakes. ground to gain purchase as the snake advances sideways. end and repeats the cycle. opening of the gut, urinary and genital tracts) which may have some role in mating. 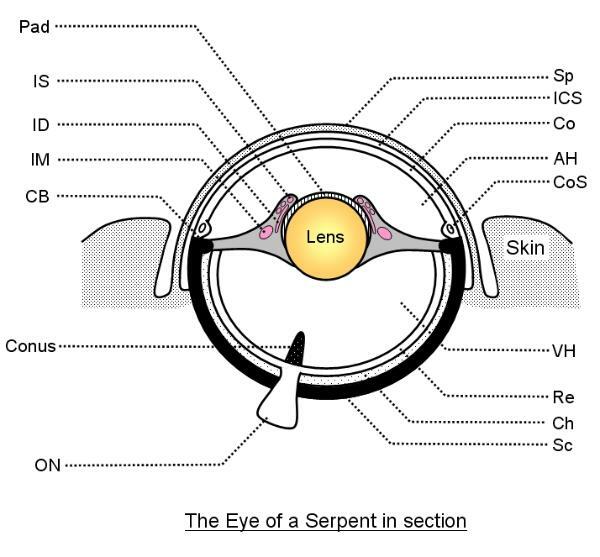 let us consider the eye of serpents. secreted into the intraconjuctival space (ICS) between the spectacle and the cornea. focus on objects close by). 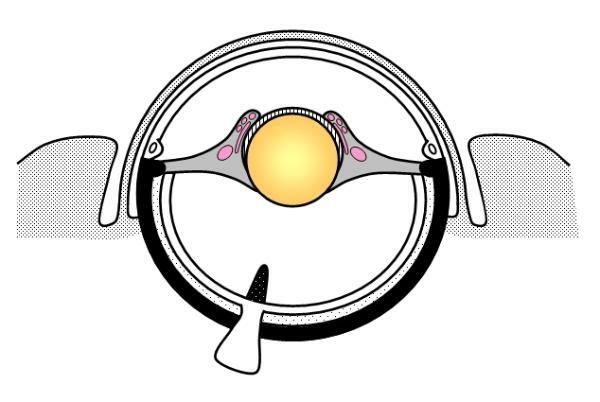 in the snake eye (in the mammalian eye this has muscle to operate the ciliary ligaments). vision and are tetrachromats and so can probably see more colours than humans). nourishment (and is absent from the human eye). the skin can extend this range. when the tongue is withdrawn. accurately at small warm-blooded rodents 1 m away in darkness. (10 m) but are much thinner and lighter than the Anaconda. detecting light and dark only). The largest members reach about 2 feet (0.6 m) in length. 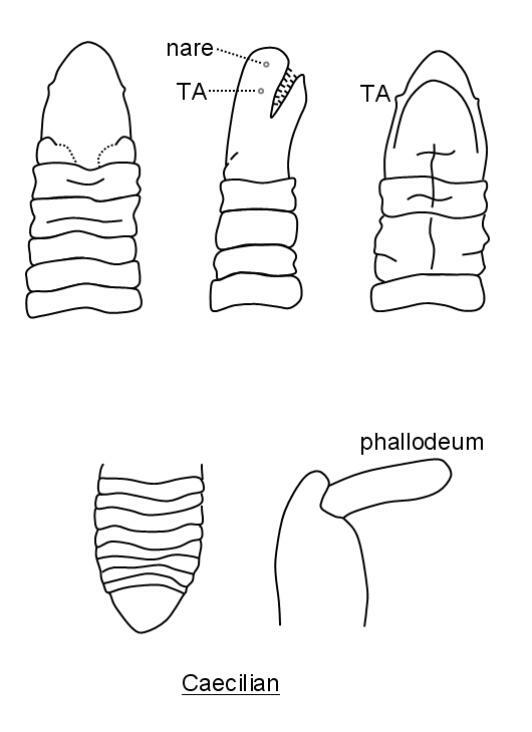 leptotyphlopids (Thread Snakes) and the uropeltids. exchange in the larvae is explained below. other two pairs are partially resorbed and then stripped off after hatching. Dunker et al. (2000). In other forms, the gills may persist as a transient stage in aquatic larvae. contains poison glands to deter predators. suggesting that gas exchange is also occurring between mother and fetus. Caecilians are 'sit and wait predators', feeding on earthworms and other invertebrates. lateral movements of the lower jaw during opening and closing and to add to bite force. Caecilian to tackle a wide range of prey. the vomeropalatine which forms the roof of the buccal cavity. O'Reilly, 1997). As in earthworms, internal hydrostatic pressure is important for burrowing. 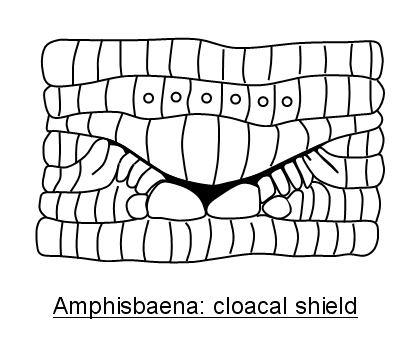 the body cavity and doubles the forward force caecilians can generate when burrowing. forward for head-first burrowing. The compact skull aids in this process. Caecilians due to convergent evolution: both have evolved a wormlike burrowing habit. at each end like the mythical Amphisbaena. parietal bones strengthen the brain case and the brain is completely encased in bone. represents the level of the head joint. 12 to 15 postmalars. The row of 10+ precloacal scales are elongated. head whilst the head begins to burrow. compacted soil. They eat earthworms, slugs and arthropods. 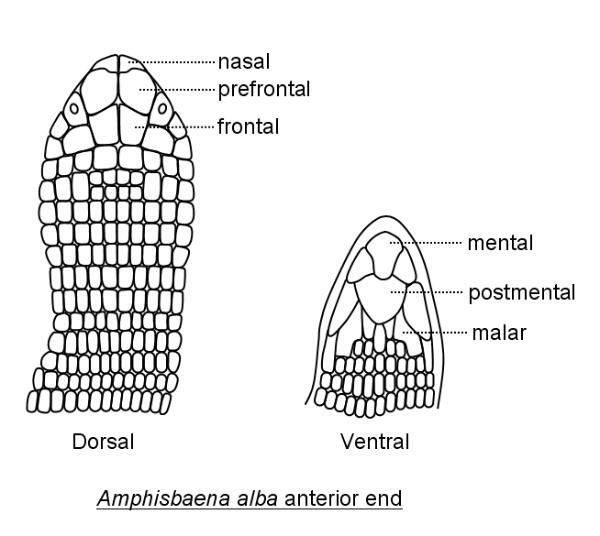 Substrate and Body Shape. J. Exp. Zool. 313A: 301–309. the Linnean Society 121: 65-76.
canals are called aglyphous. Some may, however, be mildly venomous. 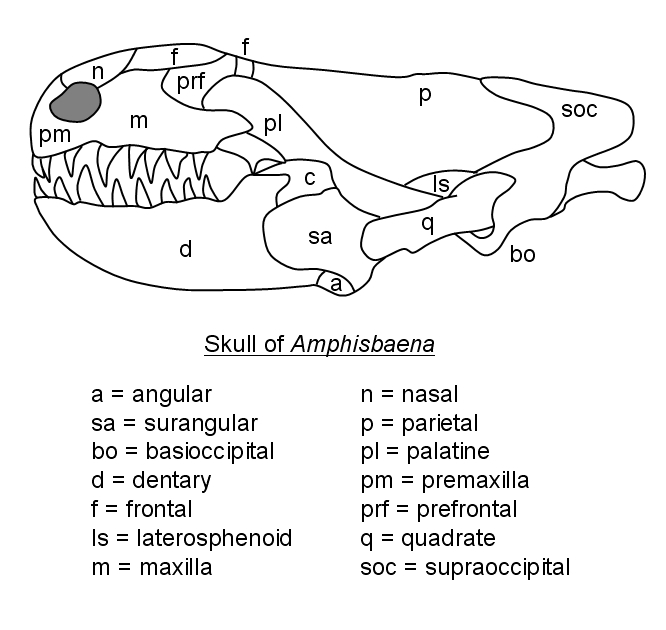 snakes are said to be opisthoglyphous. their activity to develop body segments, tissues, organs and limbs. which rotates the maxillae, erecting the fangs. The jaws can open by almost 180 degrees. Snake venom contains protein toxins and enzymes which may be neurotoxic or cardiotoxic. Snakes can swallow large prey whole. 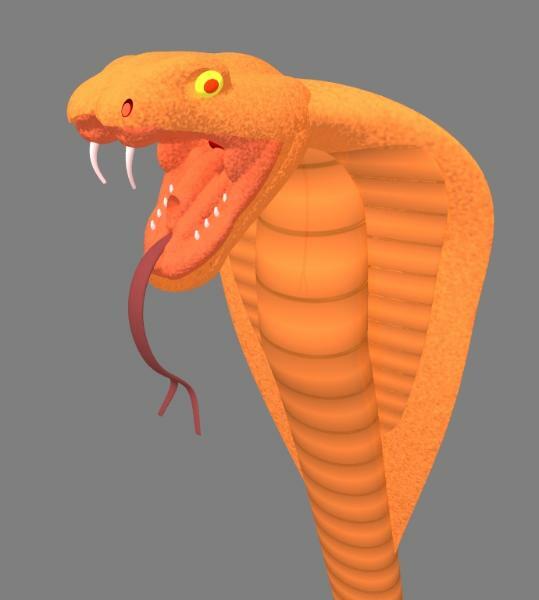 A large python can swallow a leopard whole. only connected by muscle and skin, enabling them to separate. 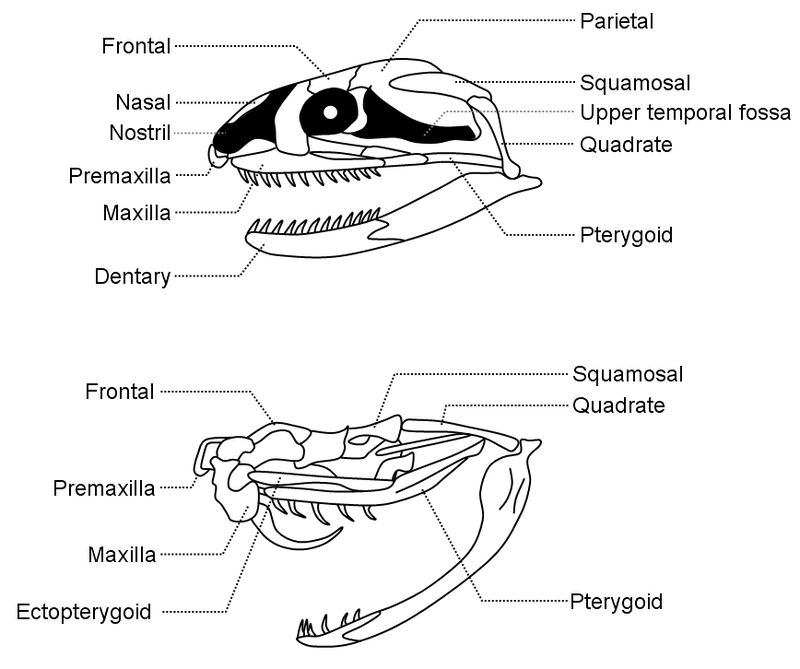 The glottis can be protruded to keep the airway clear whilst prey is being swallowed. including additional teeth on the roof of the mouth (palatal teeth). female-mimics gaining access to the real female and mating successfully. inside-out. Only the one nearest the female is used. about them and warming them by generating heat with muscular contractions. have a high probability of striking the eyes. may have scars on their tails to testify to such attacks. Snakes, a trick called Batesian mimicry. Snakes belong to the order Squamata (Scaly ones) along with lizards, in the class Reptilia. Typhlopidae (Typical Blind Snakes), e.g. 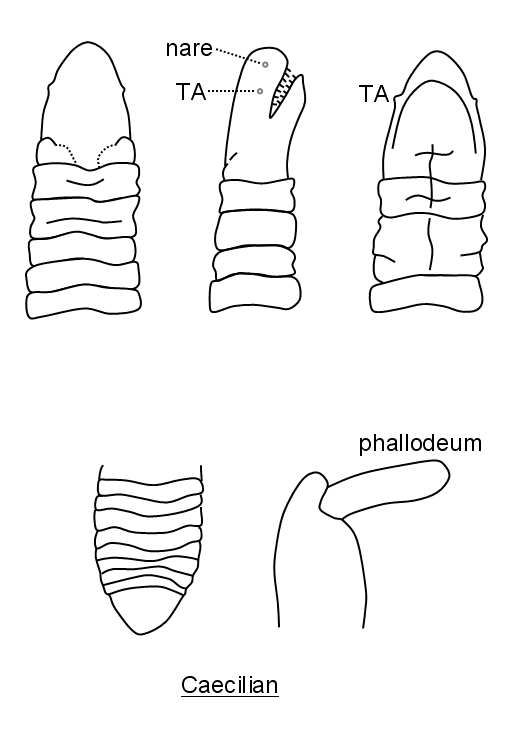 Typhlops. (Grass Snakes) e.g. Natrix helvetica (Barred Grass Snake).